I’m off to the Bridal Show at the Hilton Garden Inn on Staten Island. It starts at 6:30 for all of you brides-to-be or grooms-to-be, or parents of the bride and groom, I hope to see you there. I had a Seller’s presentation this morning and a showing appointment. Then I headed back to the office for a meeting with some staff and a representative from the post office. I stopped by an engineer inspection over on Cliff Street and then I rushed back to the office to meet with one of my homeowners to sign a binder. Now I’m off to the Bridal Show. 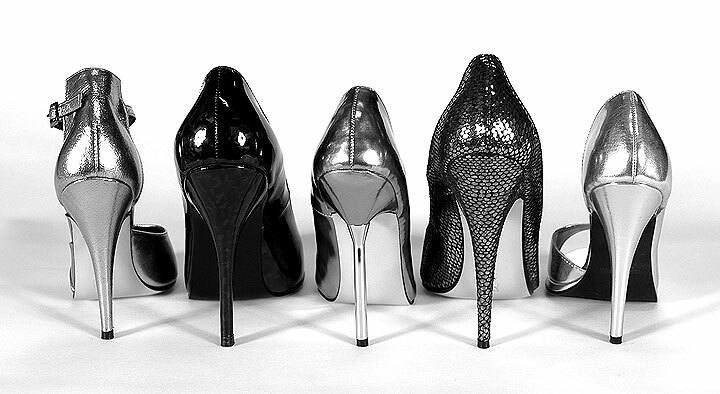 Comment as you please and remember it is always a woman’s right to shoes! If you’re interested in a career in Real Estate, please call 718-420-2325.